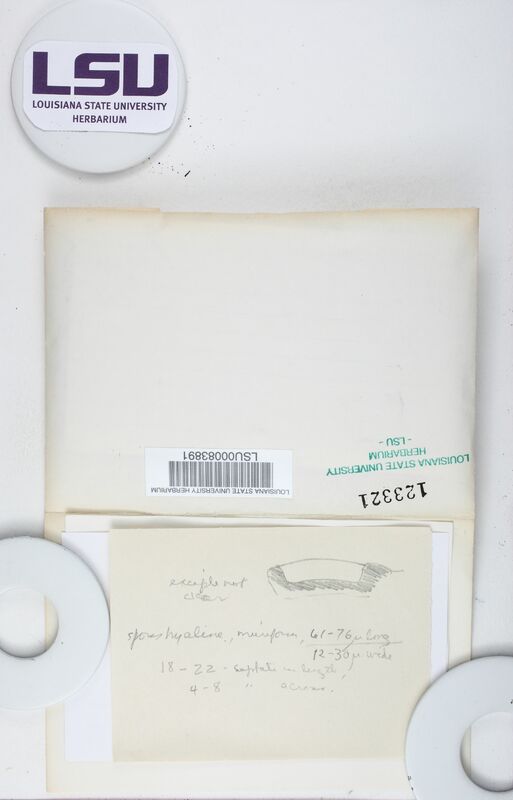 Shirley C. Tucker Herbarium at Louisiana State University, Lichen Collection: ca. 44,000 specimens, particularly from Louisiana, California, throughout North America, and worldwide. Created largely through exchange and collections by Shirley C. Tucker.